Find the newest Chandler homes for sale & real estate listings in Chandler AZ below! This is an exciting time to consider Chandler when looking at homes for sale. The 240,101residents are proud of their little enclave of small town tradition. This growing suburb is one of the fastest of the Maricopa County municipalities. The area has been a haven for the arts, and the historic Downtown area is the place to go for family events, cultural festivals and local entertainment. 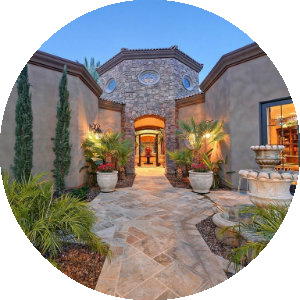 Chandler is an area where the real estate marketplace continues to gather steam. Many eager home buyers are attracted by the region's tranquil atmosphere and small town sensibilities. A lot of first time home buyers are interested this municipality due to the proximity to the key metro areas where they work. There are quite a few homes available now at extremely attractive rates for the area. Whether the potential home buyer is looking for a condo or a single family home, this town has a variety of options available. As more buyers take a serious look at Chandler real estate, home values are poised to rise again. The town has been expanding for over two decades but has managed to maintain a sense of proportion. The neighborhoods are meticulously tended and safe. Chandler operates six aquatic centers as well as several well run community centers. There are dozens of local community parks for families to enjoy. 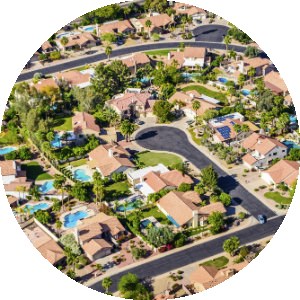 For information about Chandler properties for sale or to schedule a showing, contact your Chandler Arizona real estate experts today. 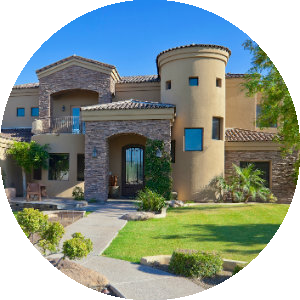 Search the #1 site for Chandler Real Estate listings.